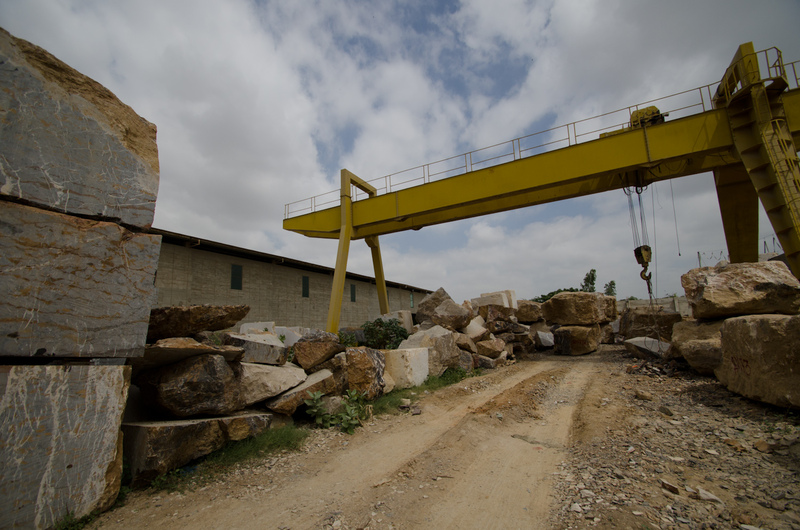 We ensure that our Products meet and exceed all International Standards, Specifications and Tolerances. 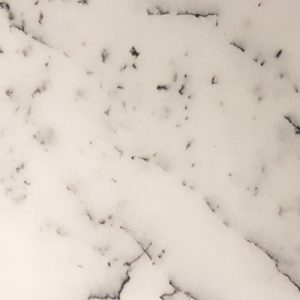 Established in 1969 we have over forty years of experience in supplying marble and onyx products all over the world. 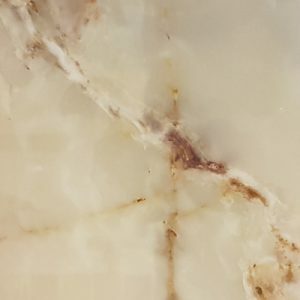 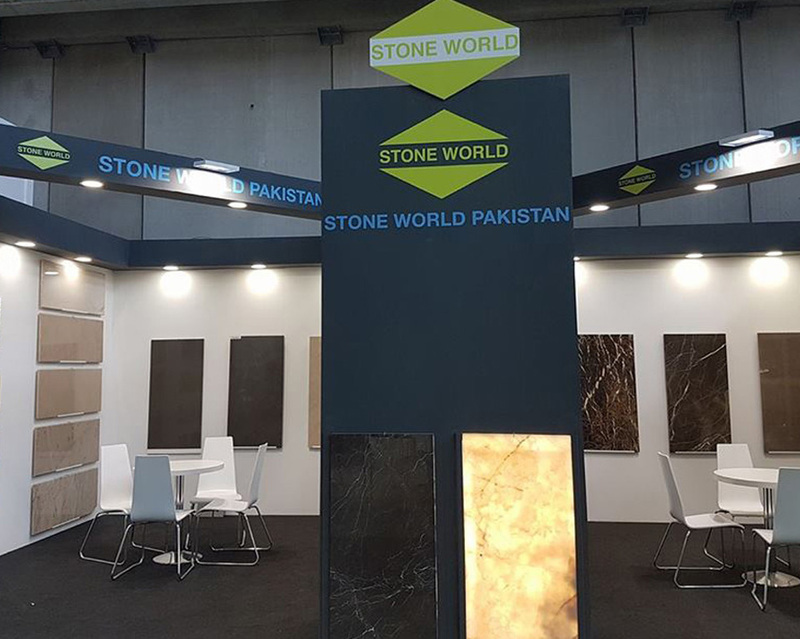 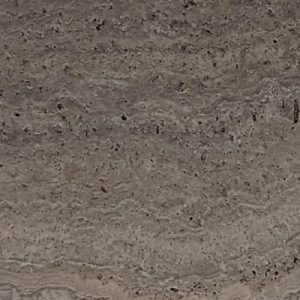 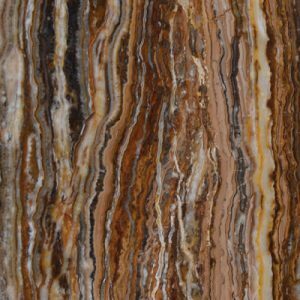 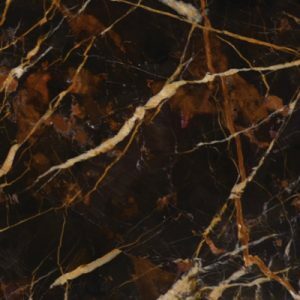 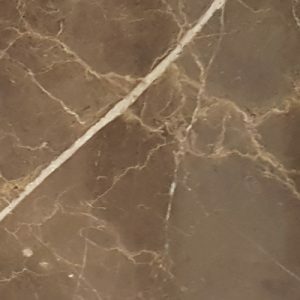 We are one of the first exporters of natural stone from Pakistan and this puts us in a unique position to supply the widest range of marble, onyx, limestone and other natural stones available in Pakistan. 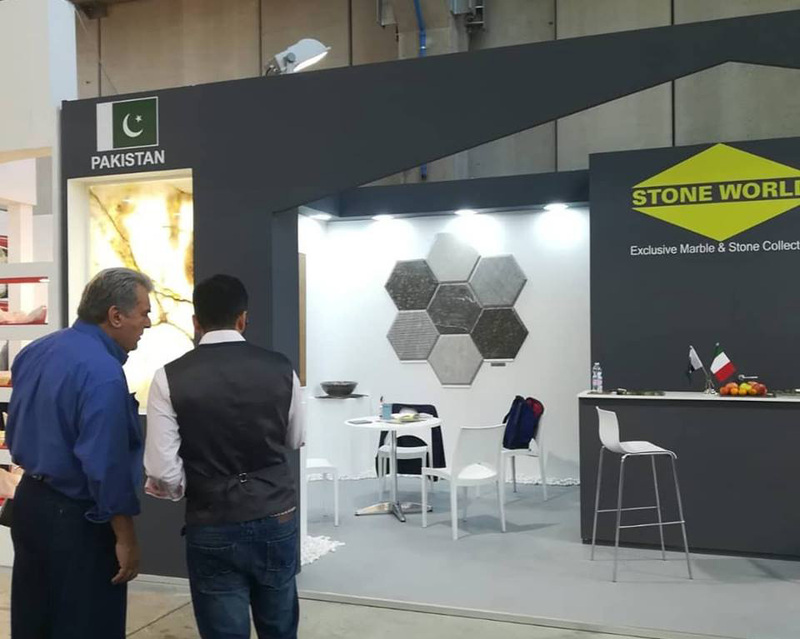 Our success is based on a very strong focus in understanding client requirements, meticulous block selection and state of the art processing. 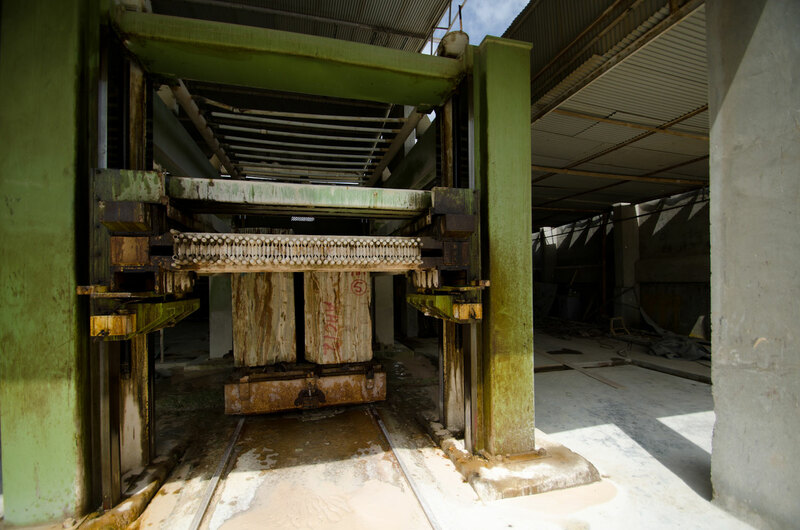 Working with Japan for more than 30 years has also helped us develop very strong quality control systems. 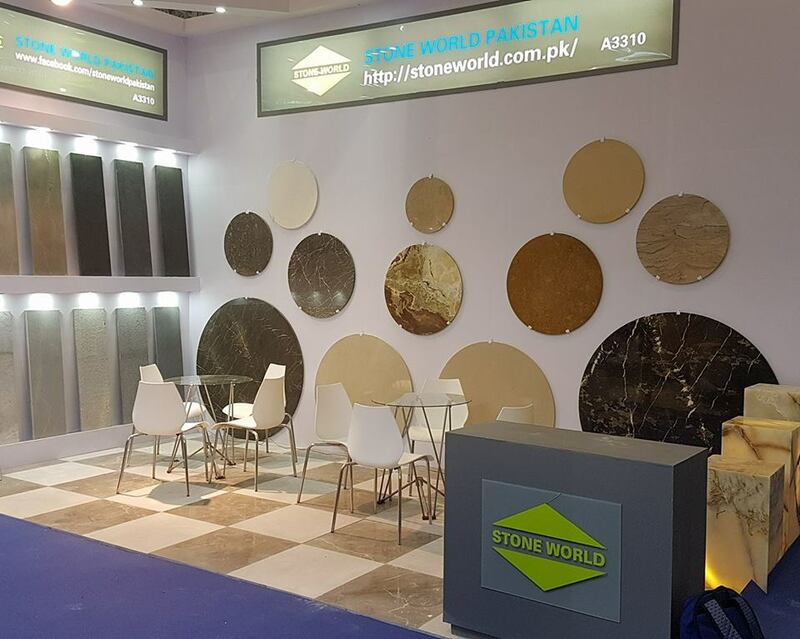 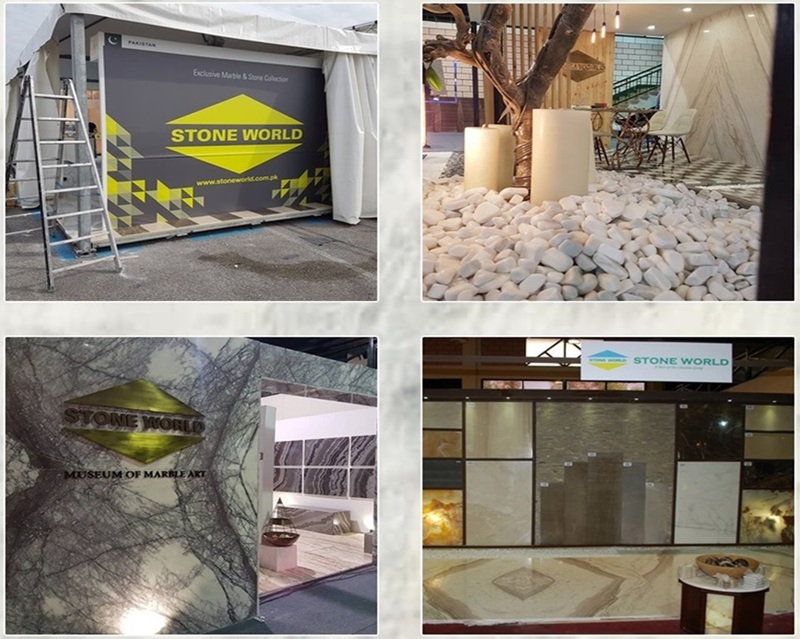 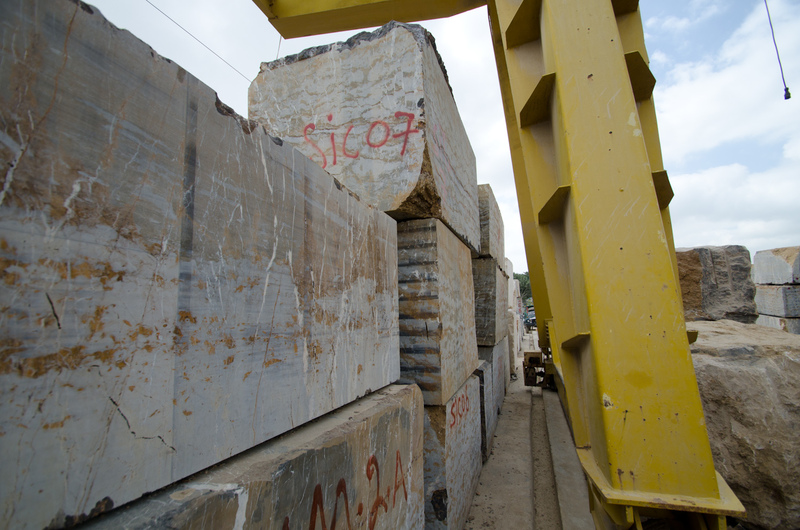 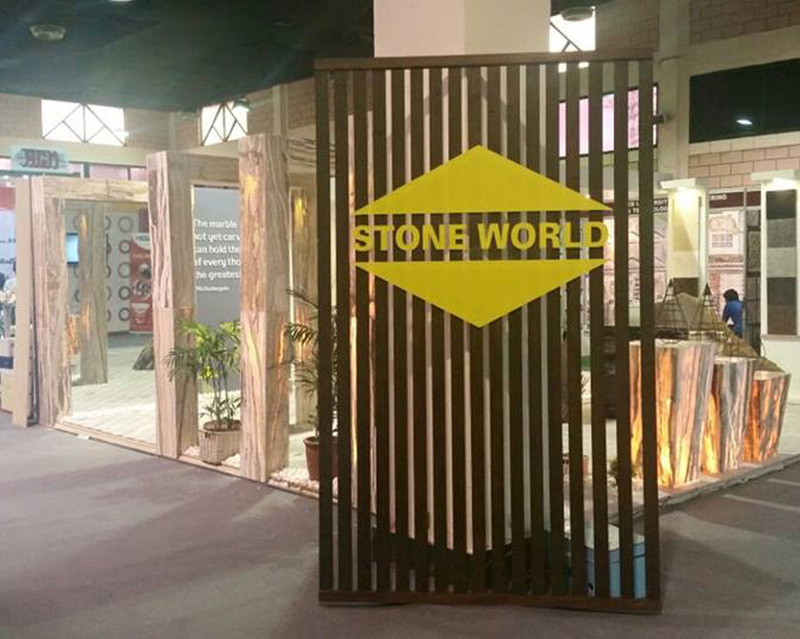 At Stone World we are constantly exploring new mines to enable us to offer our clients new materials, better quality and a wider range to choose from. 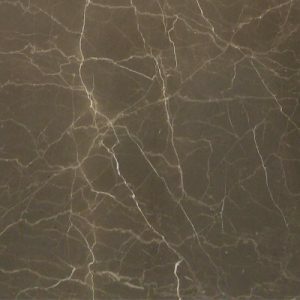 We also try to educate ourselves on the latest production techniques and to explore a variety of finishes. 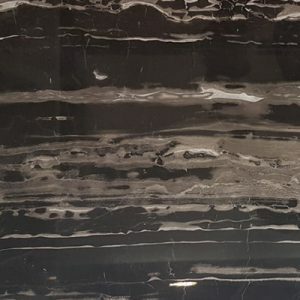 We also import marble and granite for our local market which allows us to also buy their own material from a number of clients thereby facilitating reciprocal trade. 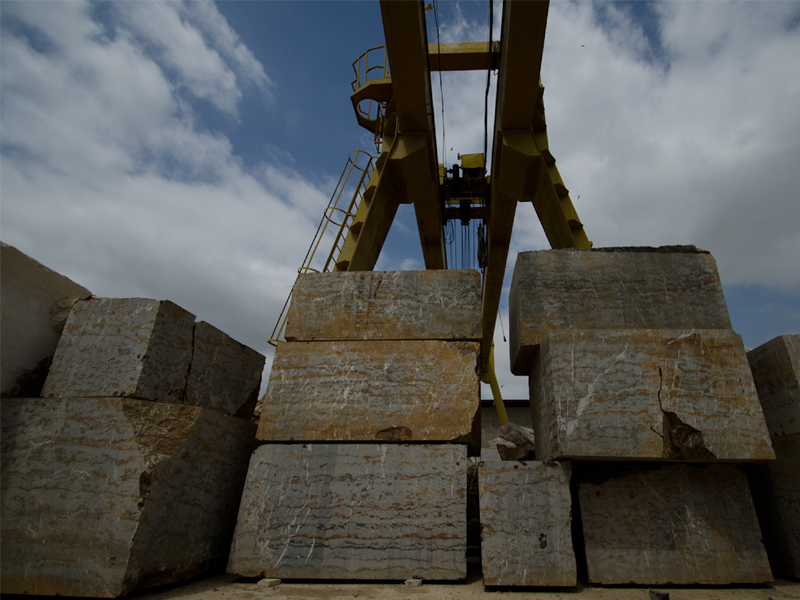 Our journey is driven by passion. 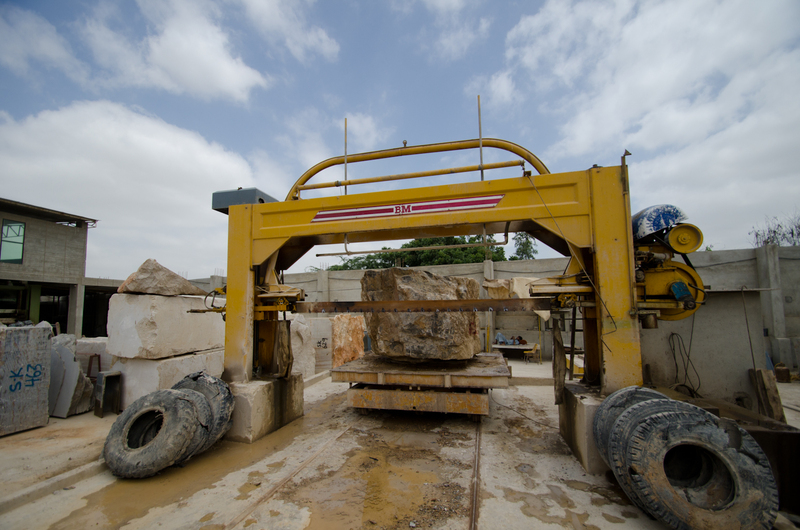 A passion for natural stone and a passion for excellence. 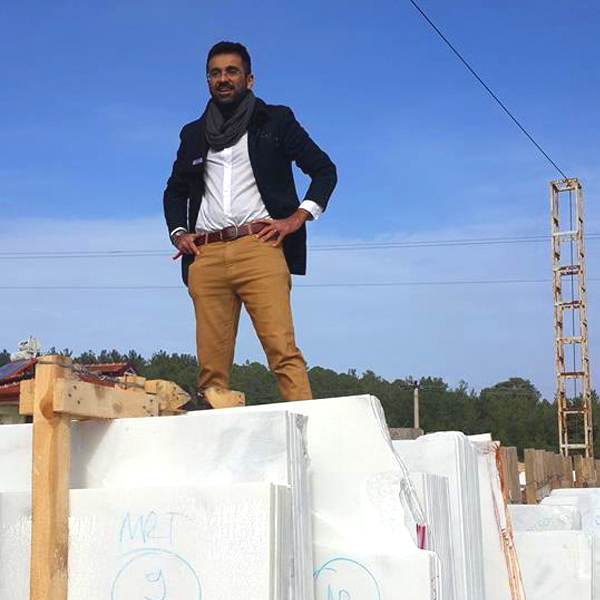 An important part of this journey is to celebrate the natural beauty we discover in the marble found both in Pakistan and all over the world. 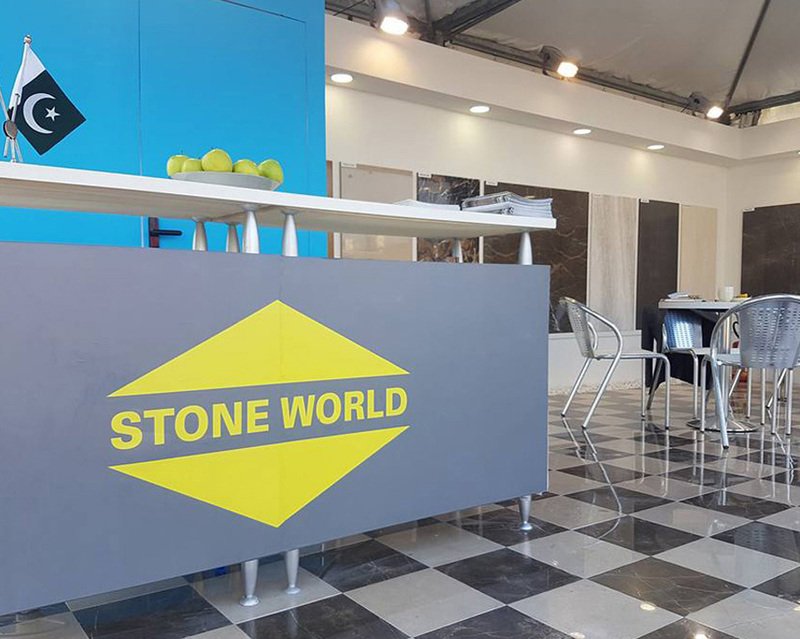 As we strive to share this joy with our customers we invite you to be a part of our journey.